Cheltenham is situated within the county of Gloucetershire, England, and is a spa town located within The Cotwolds, its label as a holiday resort dates back to the discovery of mineral springs in 1716. The town is famous for its Regency architecture and is said to be "the most complete regency town in England, with Many of the buildings being listed. Well-known for its racecourse, Cheltenham is the home of jump racing and hosts the Cheltenham Festival and Gold Cup every March, which sees the town packed with race goers. More recently, it has become an iconic festival town with festivals celebrating music, science, jazz, literature, food and drink. It is popular for shopping and has a great offering of food, drink, arts, culture and nightlife, making it an all-round destination. The Tourist Information Centre is located at The Wilson, Cheltenham’s Museum and Art Gallery in Clarence Street. Closed on Christmas Day, Boxing Day, 1st January and Easter Sunday. There are a team of friendly and knowledgeable staff always on hands to offer a range of tourist information services including advice, leaflets and brochures, ticket sales for local events and attractions, and an accommodation booking service. 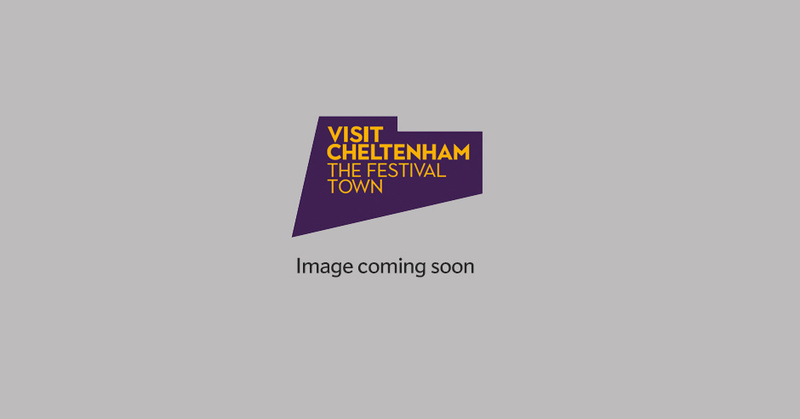 You can also browse the Visit Cheltenham website on a large touch-screen TV! Click here for a map of Anglican Churches within Cheltenham.